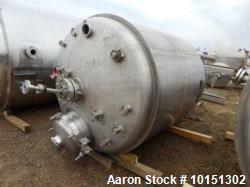 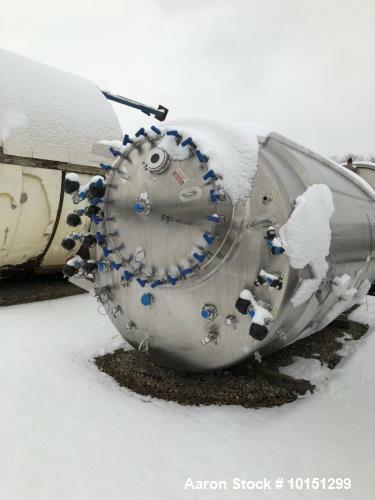 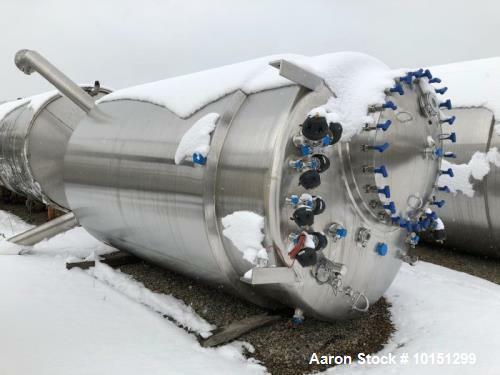 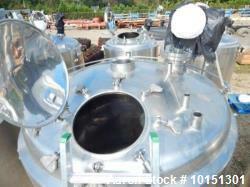 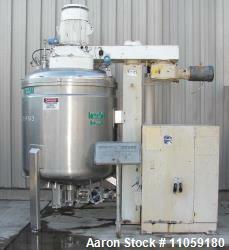 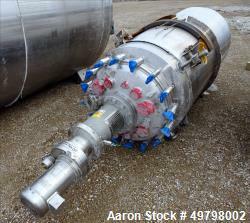 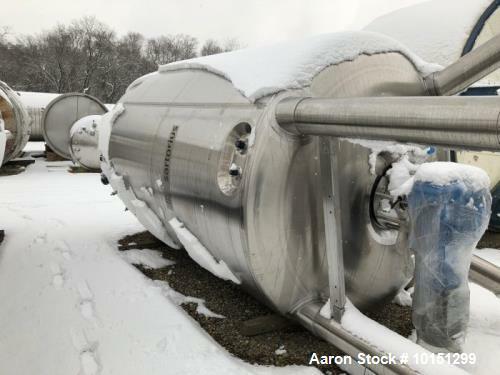 Used- Approximately 2,700 Gallon (10,800 Liter) 316L Stainless Steel Bioreactor. 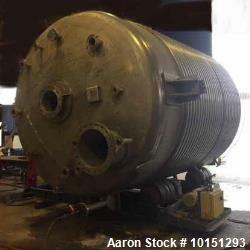 Manufacturer: Feldmeier Equipment, Inc. National Board # 3491, Serial # S63206, Year 2006. 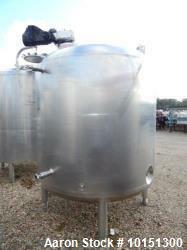 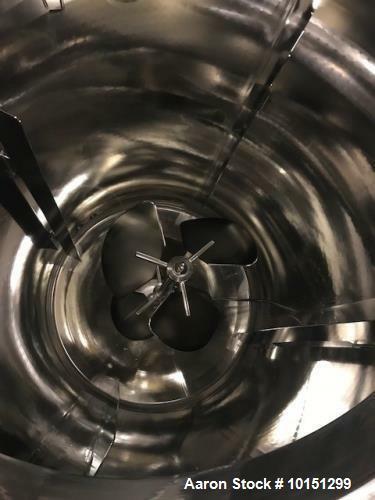 Internal pressure: 50/FV at 300degree F, Jacket pressure 150/FV at 300degreee F. Bottom driven agitator. 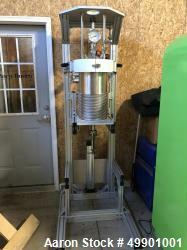 Mounted on (3) stainless steel legs with load cells. 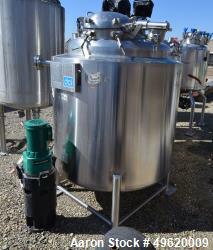 With controls.